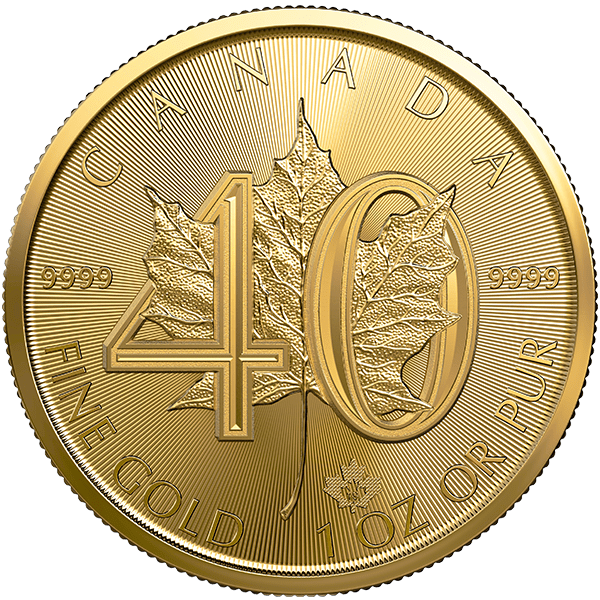 Celebrate four decades of excellence with the 40th Anniversary Gold Maple Leaf from the Royal Canadian Mint, available from Dillon Gage. DEALERS NOW AVAILABLE: Call the trading room to order 800.375.4653 or login to FizTrade.com. Shipping NOW. The Gold Maple Leaf debuted in 1979 on its way to becoming one of the world’s most popular bullion coins. This commemorative design features the distinctive addition of the number “40” wrapped around the iconic maple leaf. 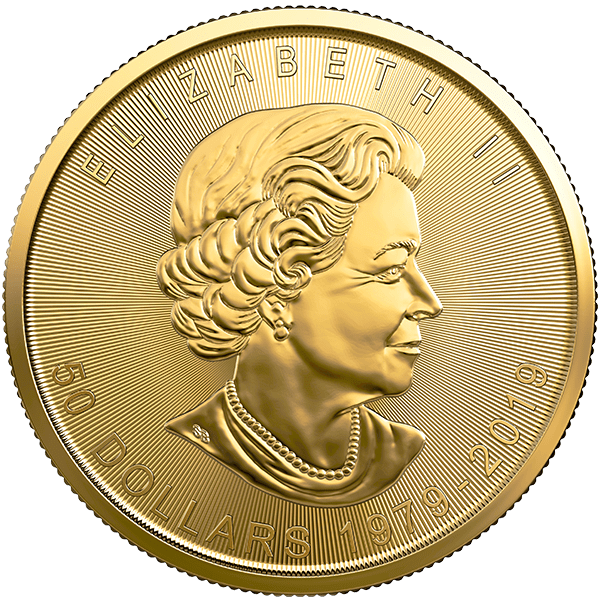 The original coin is widely regarded as a symbol for unparalleled artistry, craftsmanship and value, making it one of the most highly sought-after bullion coins. This anniversary coin is a special edition release offered at limited volume.